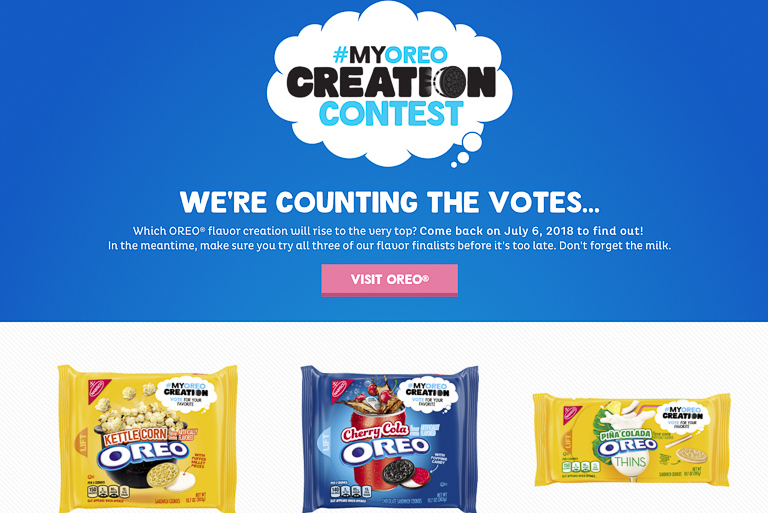 I love tasting unique flavored foods, so when my brother (who lets me know about so many new foods) told me about the #myOreoCreation contest flavors, it wasn't long before I was at the store looking for them. 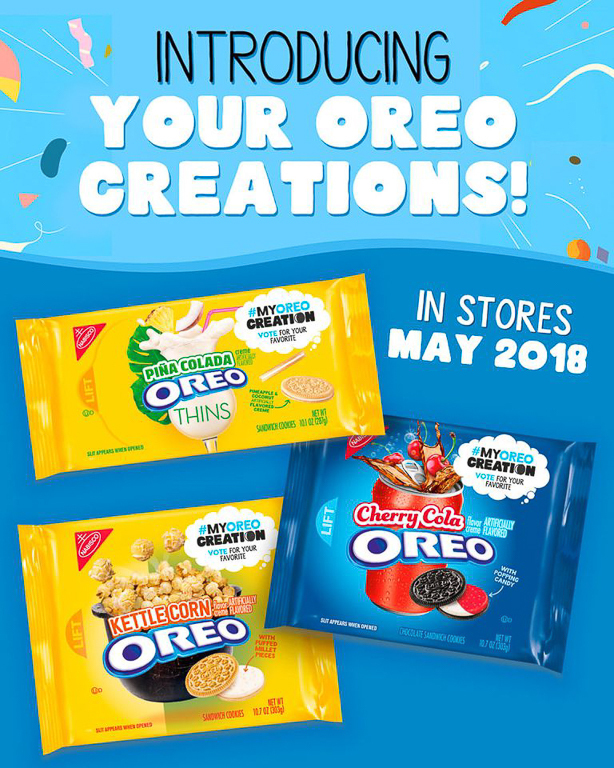 So, what flavors do we have? 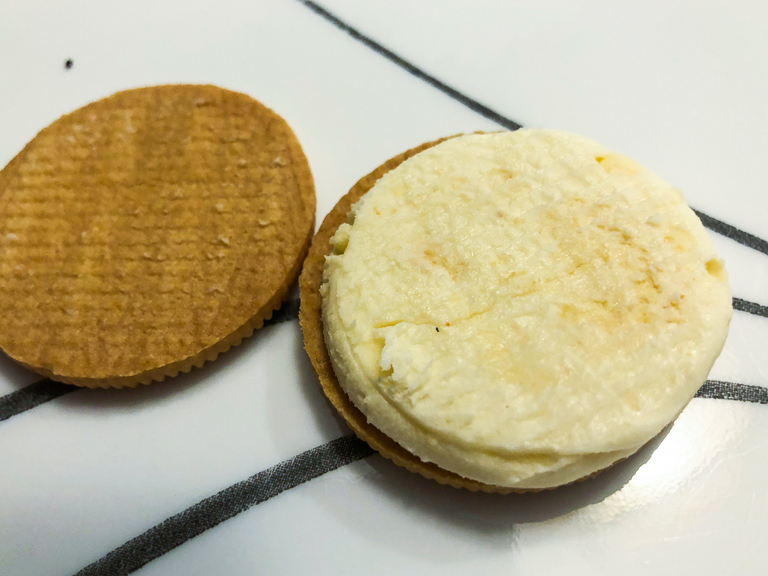 A Piña Colada Oreo Thin. 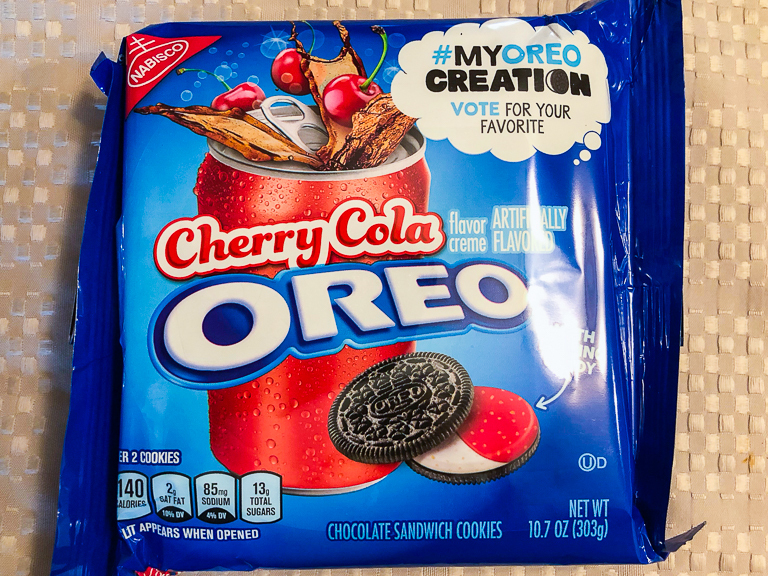 A Cherry Cola with Pop Rocks Oreo. 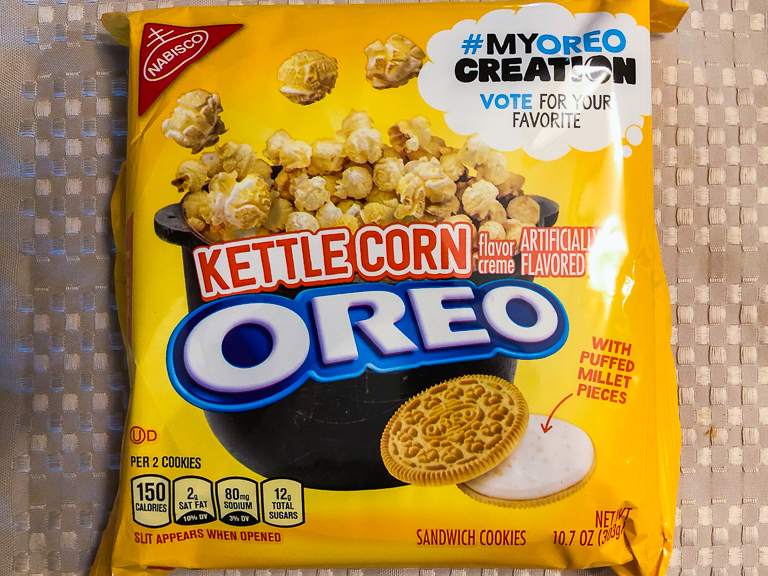 And a Kettle Corn Golden Oreo. All of them sound interesting and all of them are worth trying! 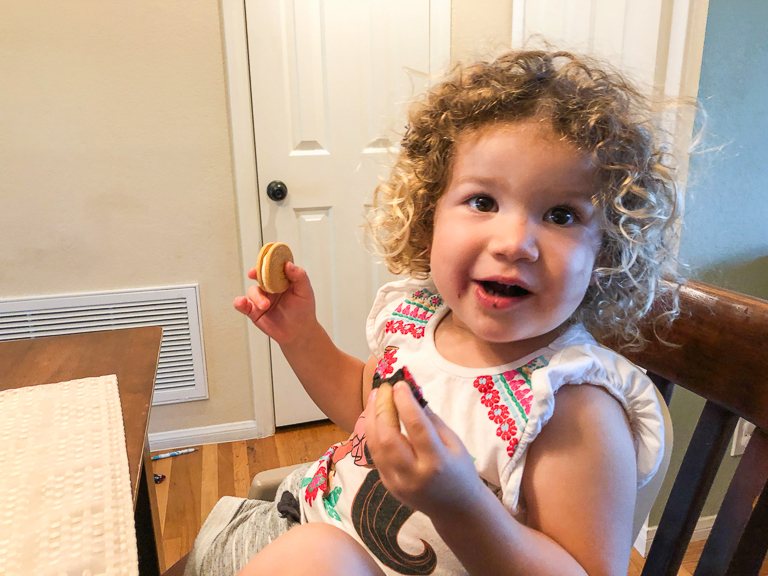 And whenever we try foods, it's always better to try them with others. 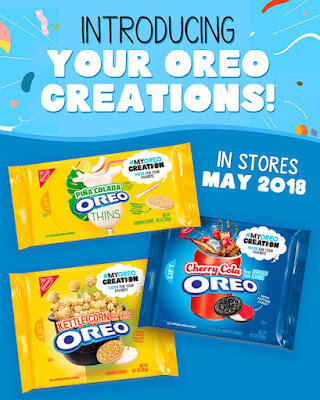 I might like something, but others might find it gross. Except the kids. They like everything. First up was the flavor I was most excited to try. A Cherry Cola cookie is just interesting in itself. Adding Pop Rocks to it adds yet another fun dynamic. Inside there's two different colors. The cherry smell is overwhelming and I didn't check to see if it was just in the red filling or if they were both cherry flavored. I really liked this one. The flavor was right on. If you let it sit in your mouth for just a little while, the "carbonation" candies start popping. 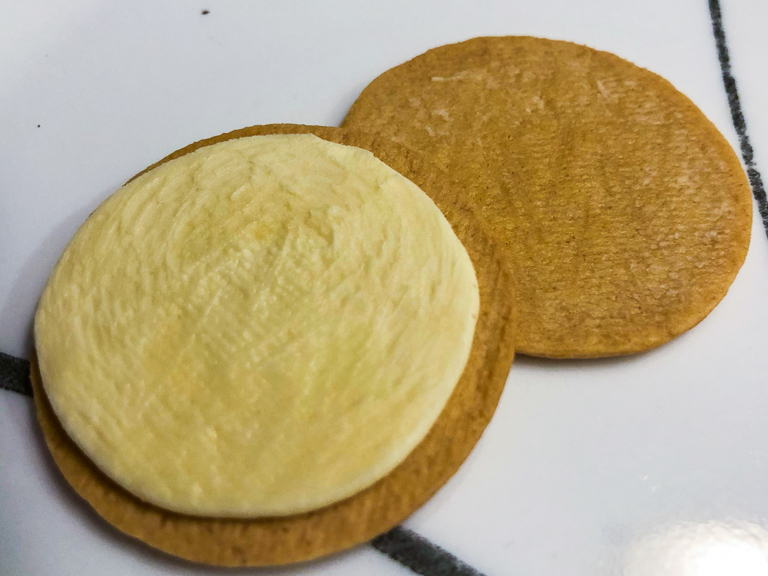 Next was the Piña Colada cookies. They did a really good job on the flavoring for this one too. I taste both the pineapple and the coconut. I'm a big fan of both. Lastly is Kettle Corn. These have little bits of puffed millet in them. Inside, the pieces of millet are pretty tiny. I thought this tasted a lot more like caramel corn than kettle corn. It wasn't my favorite. 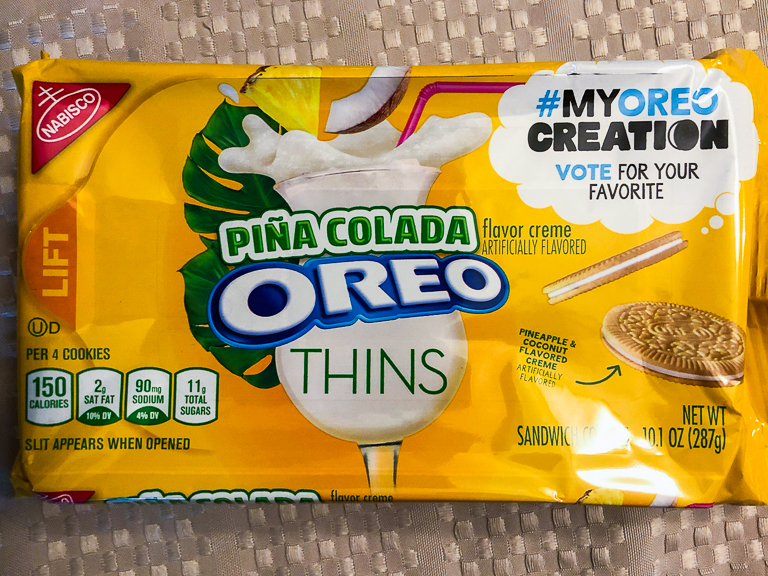 My vote this year goes to the Piña Colada Oreos. 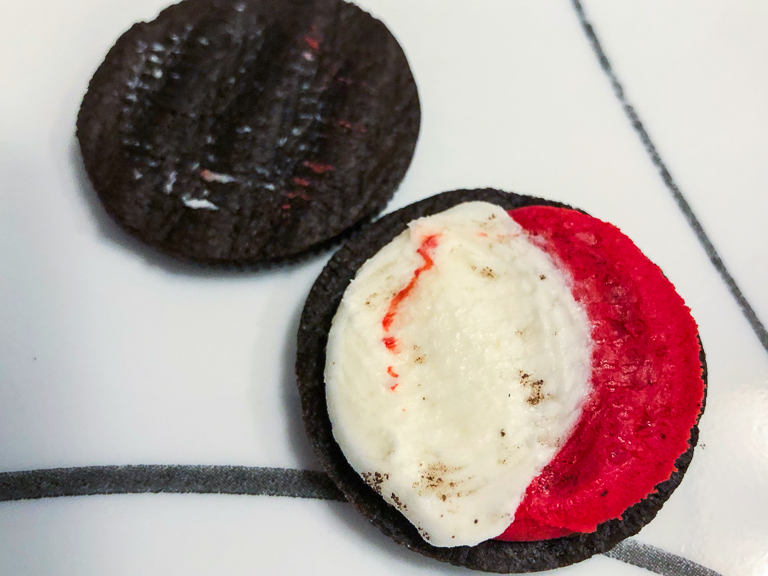 Even though the Cherry Cola Oreos were fun, I liked the flavor of Piña Colada the best. Voting has ended, but we'll find out the winner on July 6th!